Contact Colonial Dog Training Buffalo – We Can Help! If you are in the Buffalo area and are fed up with your dog’s inappropriate behaviors, then give Colonial Dog Training a call today. For those owners who are trying to set their puppy up for success, or want their dog to be more reliable with their basic obedience, we can help you too! Ready to kick your dog’s anxiety or aggressive behavior to the curb? We’ll assist you! Over the years, we have worked with clients that have sought out trainers in the past for their dogs, and some of these trainers refused to work with the dogs, or even suggested rehoming the dog because of the behavior! We at Colonial Dog Training will never recommend surrendering or euthanizing your dog for behavioral issues. We also will not discriminate or turn away a dog because of their breed, size, age, temperament, or behavior problem. No matter how hopeless or severe things may seem, we believe that commitment and consistency can bring the positive change that our clients are looking for with their dogs! If you’re a dog owner in the Buffalo area, and you’re experiencing inappropriate, frustrating behavior from your canine pal, then let’s talk. Our office can be reached at 716.217.2817 or you can fill out our contact form. Colonial Dog Training has successfully trained and rehabilitated dogs experiencing the most serious behavioral problems. Our success comes from our commitment-based training philosophy, and also because our training plans are specifically molded from the dog’s issues and the owner’s training goals. Our in-home training allows us to set the dog up for success, and gives the dog the better opportunity to focus and progress. With this training style, owners remain part of the training process and not only see their dog advance to greater levels, but are also responsible for it. Nothing is more important to us than having happy, confident dogs AND owners that both know what they need to do to live a behaviorally balanced life together! We’ll make sure that your dog can follow basic commands even in the most chaotic environments. We’ll make sure your puppy knows how to become a well behaved adult. We’ll make sure that your anxious or aggressive dog will not only stop lashing out, but will also reach a calmer state of mind where they can achieve happiness and relaxation. 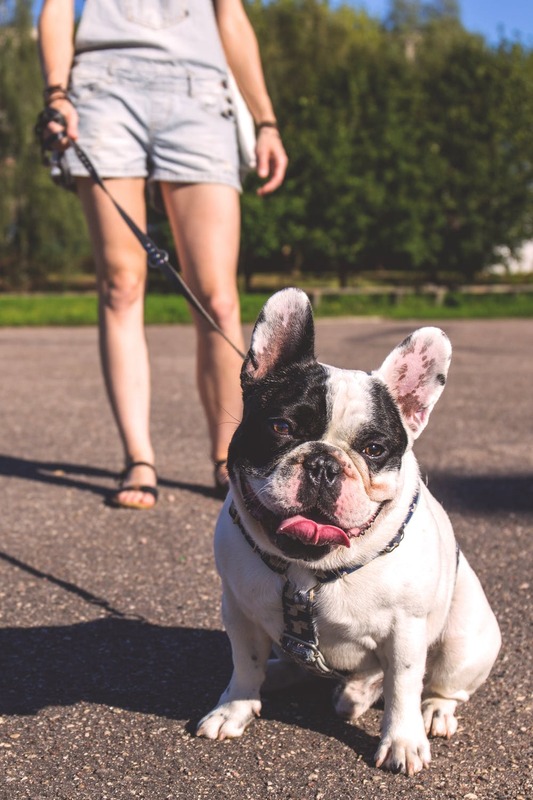 We’ll make sure that owners learn how to communicate with their fur babies, and that their relationship will only flourish more and more through our training. Even if your dog’s behavior problems might seem “mild”, don’t wait until they become “severe”. No matter what the issue is…change is possible with Colonial Dog Training!